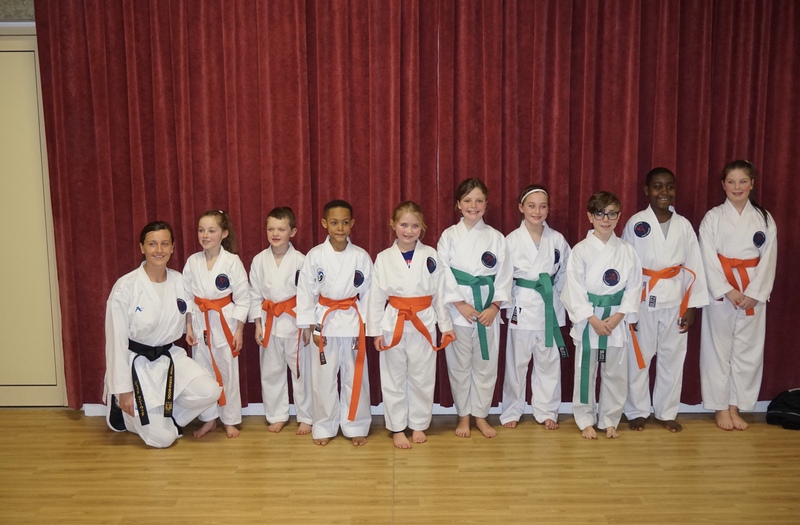 Well done to all members of JHKA who successfully passed their grading in January 2018. 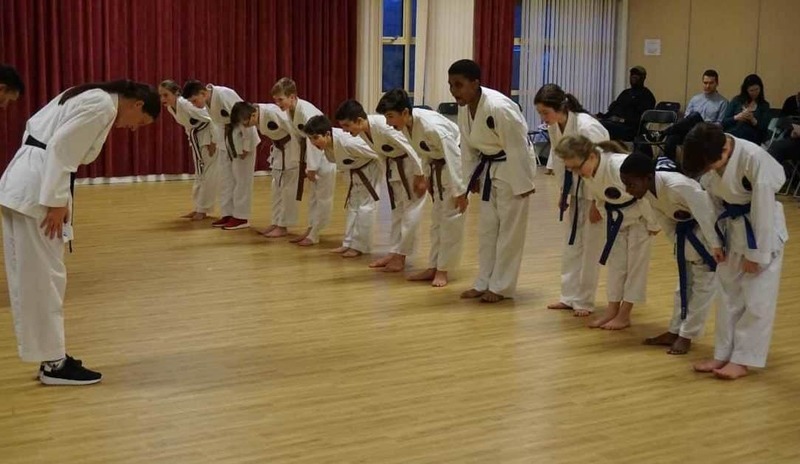 A special mention to Isaac Fearn-Paoli who is JHKA’s youngest ever brown belt! 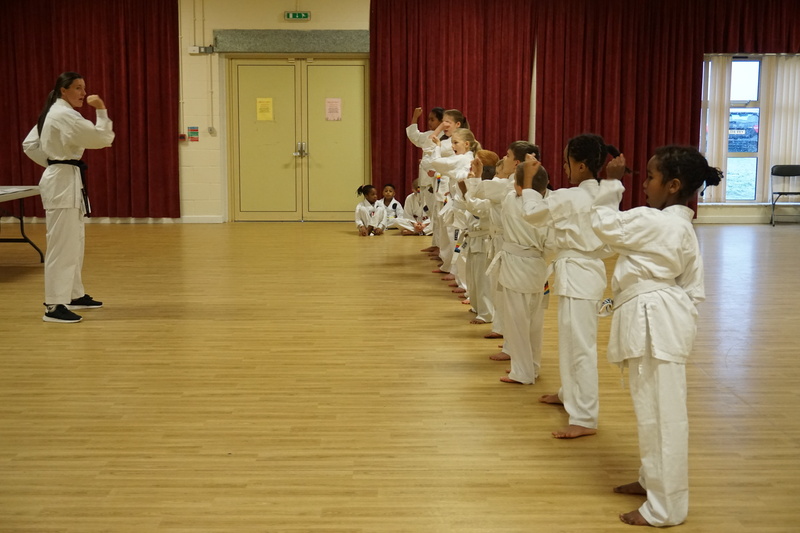 Fantastic achievement Isaac. 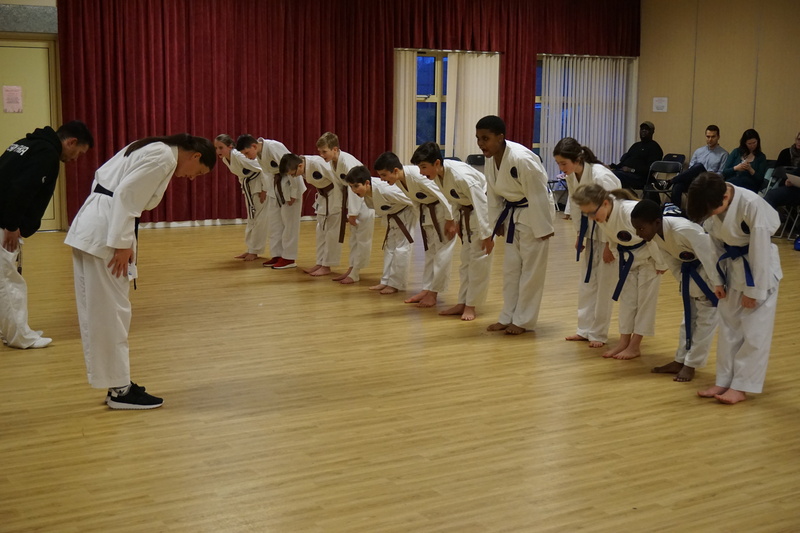 Thank you to our FKA Association Coach Anthoni Everitt for attending and supporting this grading. 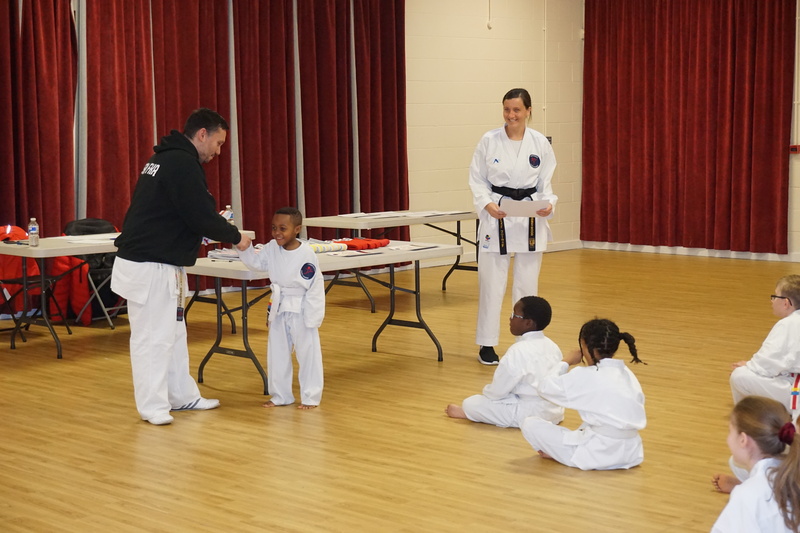 JHKA’s Jenson receiving his first belt with a distinction!